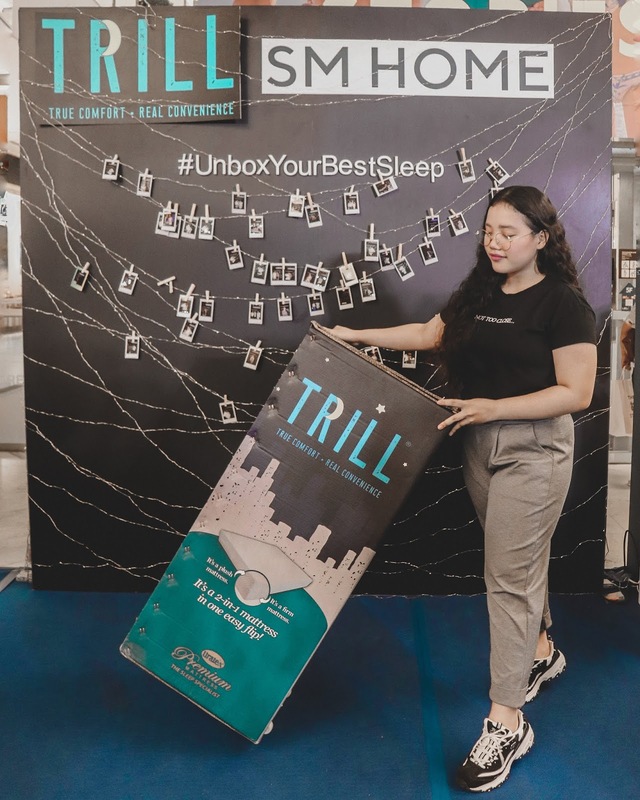 Be Thrilled to TRILL’s 2-in-1 Mattress in a Box! 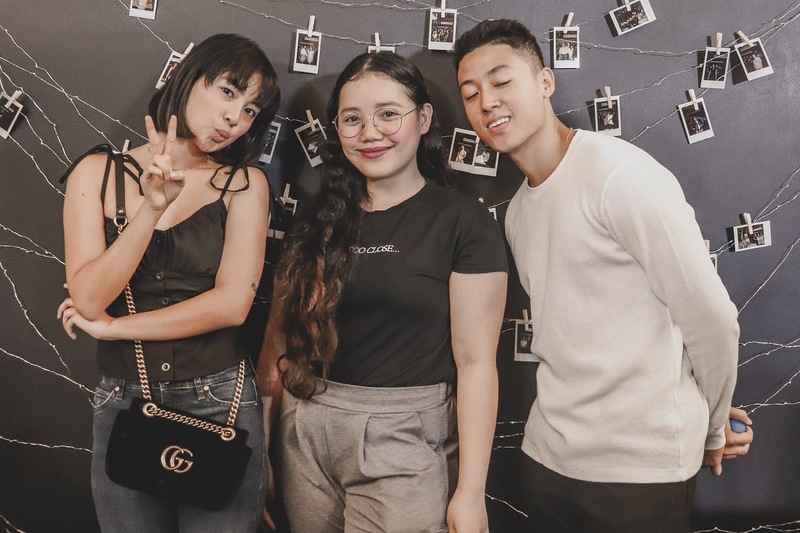 Trill is TRUE and REAL, that offers the first mattress in the Philippines designed into a 2-in-1 mattress in a box. 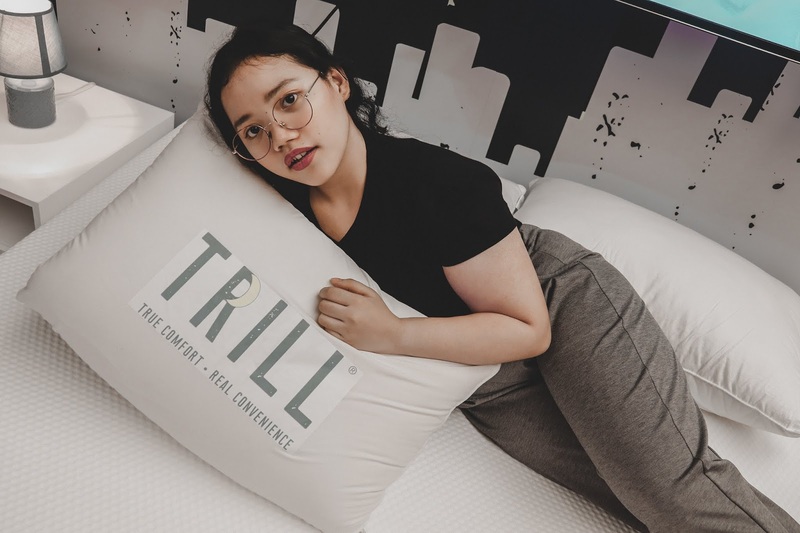 If you’re looking for a bed, investing to Trill is the perfect choice to make because it will certainly help you maximize and live your fast-paced lifestyle. 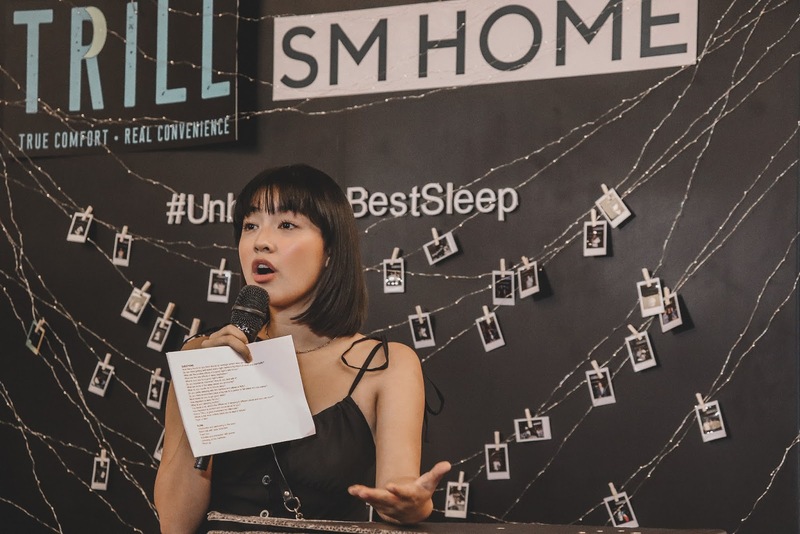 It is an Uratex product that is inspired for millennials out there that wants to have a peaceful sleep after being active during the day and night. 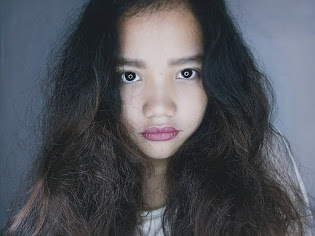 What is good with Trill is that it gives you the comfort and convenience in mind that you are always looking for. It provides you a dual comfort because of its plush and firm sides that you can easily switched in one easy flip according to your desired level of comfort. It is made of premium foam that assures you an exceptional comfort and durability throughout the years. Actually it comes with a 10-year warranty and if you didn’t like your experience with Trill for 100 nights, you can get your money back. Trill is also designed for orthopedic support that helps to align the spine and relieve pressure points. 5. Decide on the firmness level of you prefer: PLUSH or FIRM. Then flip the mattress from one side to the other depending on your comfort of preference. 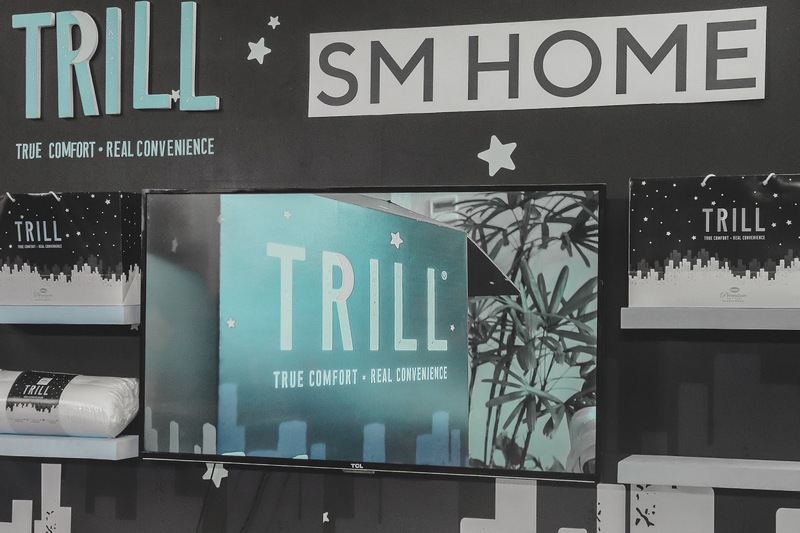 Go visit SM Home Moa, Makati, Megamall, and Cubao to avail Trill’s 2-in-1 mattress and experience the best sleep that you never had. 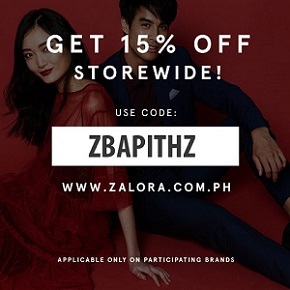 By the way, they offer a hassle-free delivery for free so what are you waiting for? 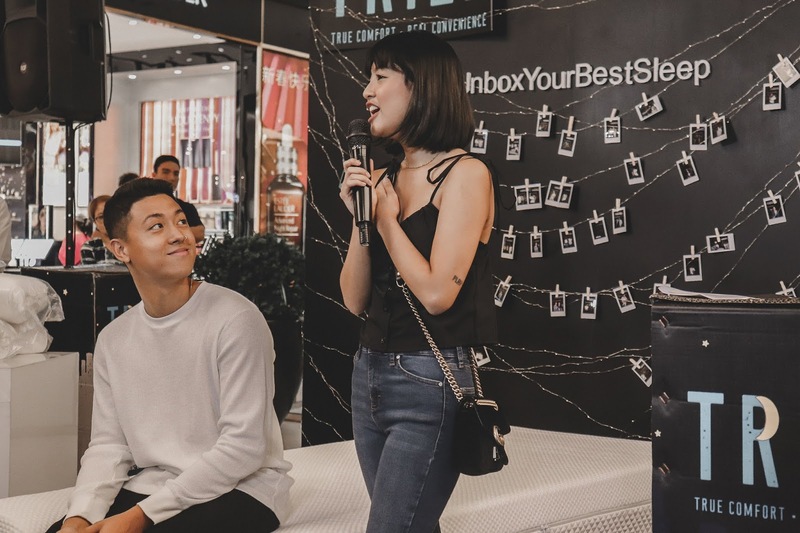 It’s time to #UnboxYourBestSleep with Trill’s dual comfort mattress-in-a-box! I need this mattress to!!!! This looks so comfy babe .